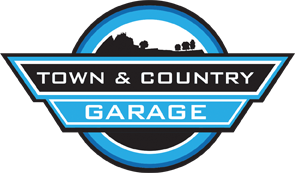 Looking for a garage in Exeter for your car service? No need to ring around or hang on the phone – find and book it online quickly and easily with BookMyGarage. Simply enter your registration number and postcode, choose a Exeter garage and make your booking. You won’t pay a penny until the work is complete. It’s time for your car's service again - so where do you take your car? The same garage as before - although last time you were worried you were overcharged. Here at BookMyGarage we have 19 garages in Exeter for you to choose from, all rated by other car owners and offering fixed prices for their services. You can compare labour rates too, helpful if you’re thinking of additional car repairs you might need. We display transparent prices for car services, but you might want to consider calling our expert mechanics 03304 00 44 39 for independent and unbiased advice if you think you need a costly repair. 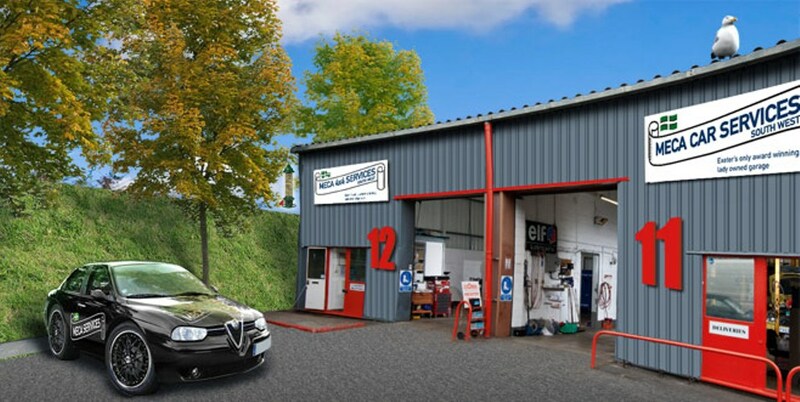 It’s usually only once a year but it has to be done - so where do you take your car for its service? To the garage round the corner because it’s the nearest, even though you don’t really understand what they tell you? To the place your friend recommends, even though it charges more than most Exeter garages? Or to a big, national chain garage - you’d rather support an independent but you feel safer with a big brand? BookMyGarage can give you the confidence to book differently. You’ll find Exeter garages near you rated by other car owners, with transparent, immediate details of their prices and services. Booking online takes just one minute, and the garage only sees what they need to know - no unnecessary sharing of your personal details. You and the garage get the full information on the booking, saving you and the garage even more time and hassle. Did you know that there are 3 main types of car service? The annual service is called a Full Service. It includes all the basic checks, maintenance and any essential work. It should also tell you about any signs of wear and tear. If you’re often travelling beyond Exeter and clock up more than 12,000 miles in a year, consider booking your Full Service before the 12 months are up. It’s a good idea to get a Major Service every couple of years (or 24,000 miles); this is a really thorough check of your vehicle that includes all essential maintenance as well as parts that should be replaced every 24 months. The third of the 3 main services is the Interim Service. Carried out every 6 months (or 6,000 miles), it is recommended if you regularly cover long distances, or if you know your car has problems. Have you ever returned to your usual parking place to find a suspicious dark stain where your car was parked overnight? Take action fast as engine oil leaks should not be ignored; there’s a danger of potential engine damage or failure if your engine runs low on oil. If the liquid is dark brown or yellow, and it feels slippery or greasy, it is probably motor oil. A pink or red slippery liquid could be automatic transmission fluid, while green or orange liquid with a sweet smell is most likely antifreeze (watch out for pets and young children around this one as it’s highly toxic). A clear, oily liquid could be power steering fluid. Whatever it is, get the car checked by a trusted garage. Typical costs of repairing a leak are hard to give as the reason could be something simple such as a worn seal, or it could be a sign of a major issue with your engine. Use BookMyGarage to find the most suitable garage in Exeter for your needs.